About the Author: Dr Parag Diwan, a postgraduate in Engineering Technology and Doctorate in Management, blends his engineering background with management expertise gained over the years to take the companies to the cutting edge of quality management. His business experience spans areas from Production to Design Development to academics to research. He is a Prolific writer with over 200 papers and 40 books to academics to his credit on various topics and participated in several national and international conferences. A.N. Sarkar obtained his doctorate degree in biochemistry from the University of Wales (1977) and worked over three decades in Petrochemicals-related fields, R & D, Environment, Central Ministries, External Donor Agencies, and Academics. He served as a Chair Professor-National Agricultural Bank for Rural Development (NABARD), Professor, University of Petroleum and Energy Studies. Currently, he is working as a Senior Professor (International Business) in the Asia-Pacific Institute of Management, New Delhi. He has also served as convener and member secretaries in various inter-Ministerial Committees on ‘Natural Resources Management’, ‘Sustainable Development’ and ‘Renewable Energies’. Dr. Sarkar has so far authored 10 Books and 100 plus research papers, published in reputed National and International journals. 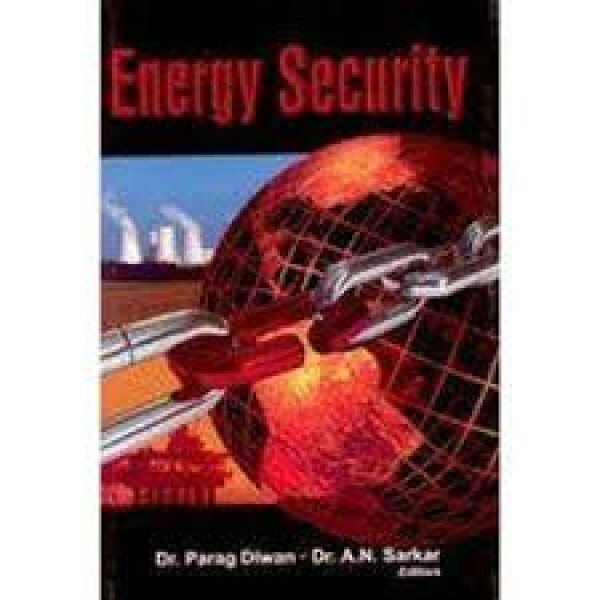 This includes: Energy Security, Global Climate Change & Sustainable Energy Development; Emission Trading & Carbon Management and Petro-Economics (Pentagon Press, New Delhi). His current areas of major interest are International Business, Energy Security, Global Climate Change, Emission Trading and Sustainable Development.